Let’s be honest, I am no beauty connoisseur. And when it comes to ingredient lists and their specific advantages or disadvantages truthfully I am far from well versed. Like the benefits of hyaluronic acid for example, or why paraben free is ideal when it comes to shampoos. And this is something which my beauty review posts reflect and I am not afraid to admit so either. But when it comes to resplendent packaging and design, I’m your girl. And even more importantly when it comes to physically testing and using a product, I am definitely your girl there too. It’s no secret that I’ve been battling with overly dry lips for some time now. The past few weeks have felt as though no amount of lip balm will ever suffice in repairing nor hydrating my horrendously parched lips in the slightest. Not even my faithful Burt’s Bees. The same could be said for lip scrubs too. But that was until I personally met Frank. Frank Body lip scrub to be exact. You may or may not recall but Frank Body came onto the beauty scene like a bat straight out of hell. An infinite list of admiring cool kids praising their products and quirky copy to truly set them apart. That unconventional prose and caffeine based products injected new life into the beauty scrub sector while simultaneously capturing the hearts of many; myself included. 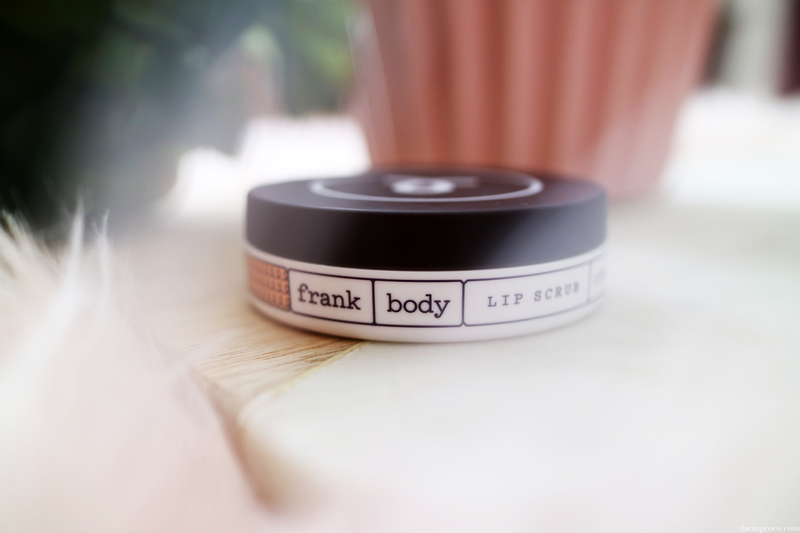 The Frank Body lip scrub has been my saving grace. Right from the very first application I noted immediate results. And with continued weekly use I’ve bid adieu to that unsightly stale appearance that my lips resembled for weeks on end. Truthfully my pucker hasn’t felt this rejuvenated in months and dare I say years even. 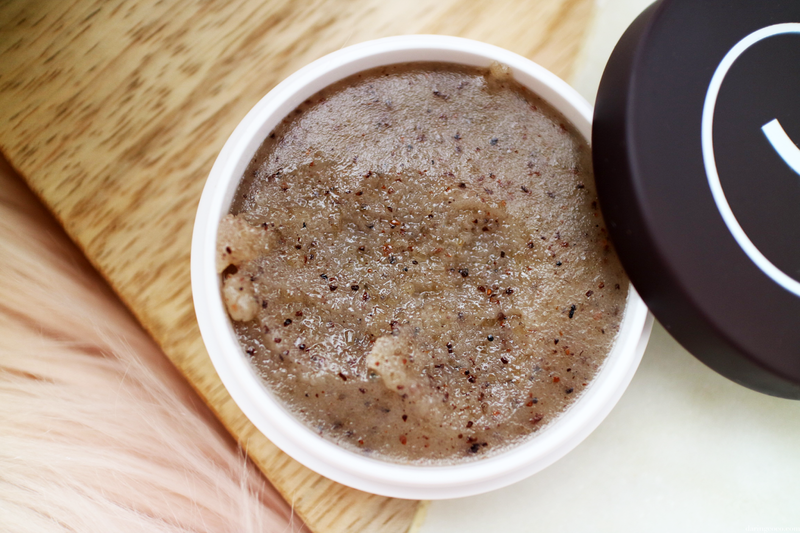 The Frank Body lip scrub has a blend of organic raw sugar and coffee granules which is undeniably heavenly on the senses; both on the lips and through the nose. That distinct aroma of profound ground robusta rekindles lost memories and moments held somewhere deep in Western Europe. From the minute you add the crystalline mixture to your lips, avoiding the temptation to lick them clean, to the moment you remove the concoction, the entire experience is both enrapturing and invaluable. I highly recommend this lip scrub, especially if you’re prone to dehydrated and chapped lips. And partial to caffeine no less. Get Frank Body’s miraculous lip scrub here.